Nissan has come up with very interesting SUVs in the past. The CRV and RAV4 are some of the best SUVs the world has seen. While it's hard to emulate the performance and the value of these vehicles, Nissan is coming out with something that might be at par with these cars. The 2010 Nissan Rogue is a five-passenger SUV that comes with 2.5, 4-cylinder engine with CVT (Continuous Variable Transmission). The CVT in Rogue is a good and bad thing since it provides additional power to the vehicle. However, CVT causes a continuous roaring sound when the car is in higher gear. The exterior and interior of the Rogue is actually very unique - and in a very good way. Instead of pushing a very compact SUV, Rogue is coming out with 16-inch steel wheels and an extended front that contours in the end. Some consider it as an avant-garde design but it's just a carefully thought out design. The interior is pretty standard but the soft skin made the seats very comfortable. The only downside of the design is that it has pushed for seating to sacrifice cargo. Driving experience of the vehicle is not the best in the world but very comfortable. The extra noise caused by CVT is still tolerable especially for owners who would enjoy the ride. The 2010 GTI of Volkswagen experienced subtle but very smart changes. These changes have made 2010 Volkswagen GTI one of the best cars in its category. From the outside, the 2010 Volkswagen GTI is less bulky and the tail lights are slightly adjusted to work with the car's new design. But this doesn't mean the new design was limited the space inside. On the contrary, the backseat of the vehicle has expanded a bit. The front seats are also perfectly placed for comfort. The front seat is not that roomy but just enough for the driver and front seat companion. 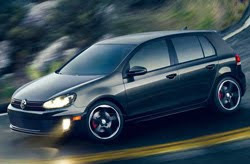 One thing that the 2010 Volkswagen GTI can't pull off when compared to other vehicles in its category is the engine. Although the car's fuel economy is rated at 31 mpg in optimum conditions, the power provided by 2.0, 4-cylinder supercharged engine grades below its competitors. 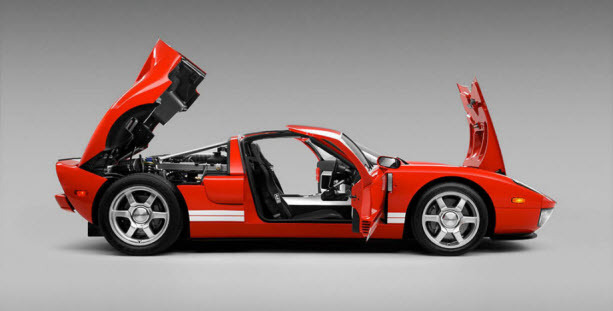 It's limited in power which also reduces its ability to reach maximum speed faster. Fortunately, the speed feature is not important to many car owners especially for this category. 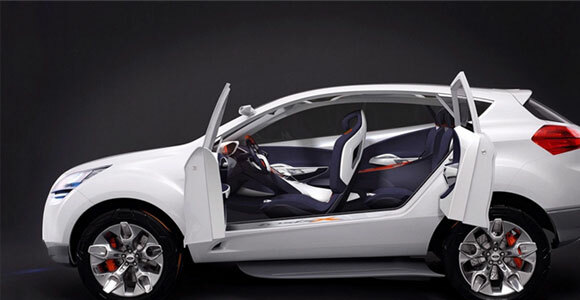 Courting families, the car comes with an efficient car control and maximum safety features found in most vehicles. Although breaks are rated average, they are only a bit tricky when the car is running fast. Overall, the small improvement of the vehicle in terms of its outside looks as well as fuel efficiency work is good for the 2010 Volkswagen GTI. By keeping the good features of the previous year and adjusting the bad ones, they came out with a strong contender. 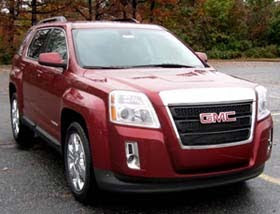 The 2010 GMC Terrain doesn't offer anything different when compared to the Equinox which is actually a good thing. 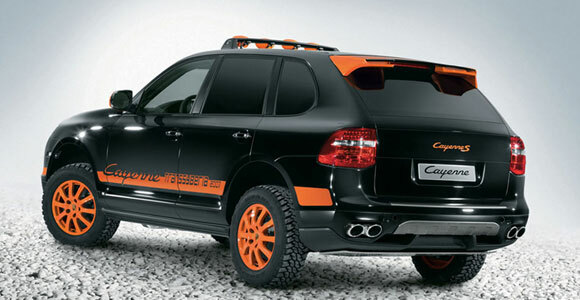 Although Chevrolet can almost claim the new GMC SUV is a knock off, GMC has created something competitive. The 2010 GMC Terrain has the beauty of the Equinox with something smart not found in Chevrolet's popular vehicle. The most attractive feature of the 2010 GMC Terrain is its fuel economy. With 3.0 V6 engine, the vehicle can run up to 32 mpg in perfect road conditions. The FWD option for the vehicle lowers the capacity to 25mpg. The AWD option will yield 24mpg which is very impressive for a powerful vehicle. 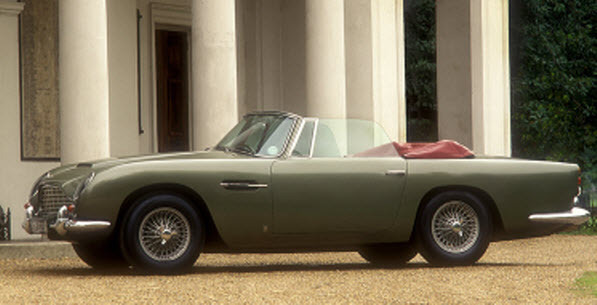 Inside, the vehicle is simply stunning. Although some would complain about the car is still a 5-seater, it is actually providing a good legroom for everyone. The standard configuration in terms of entertainment is even impressive as it comes with OnStar and a six-speaker CD player. The satellite radio addition on all variations is also noteworthy. Still the interior could have done some small improvement in terms of storage capacity. This might have happened because of the improved legroom. As already indicated, the beauty of the 2010 GMC Terrain is unmistakable. It's practical yet doesn't come off as dull. However, the 17-inch wheels can easily become overkill. An SUV is generally a vehicle for any terrain but a 17-inch wheel could easily provide problems especially for those who are still learning to drive. But this is a small issue as any owner of this vehicle would be able to harness the disadvantage after a few weeks with the car.